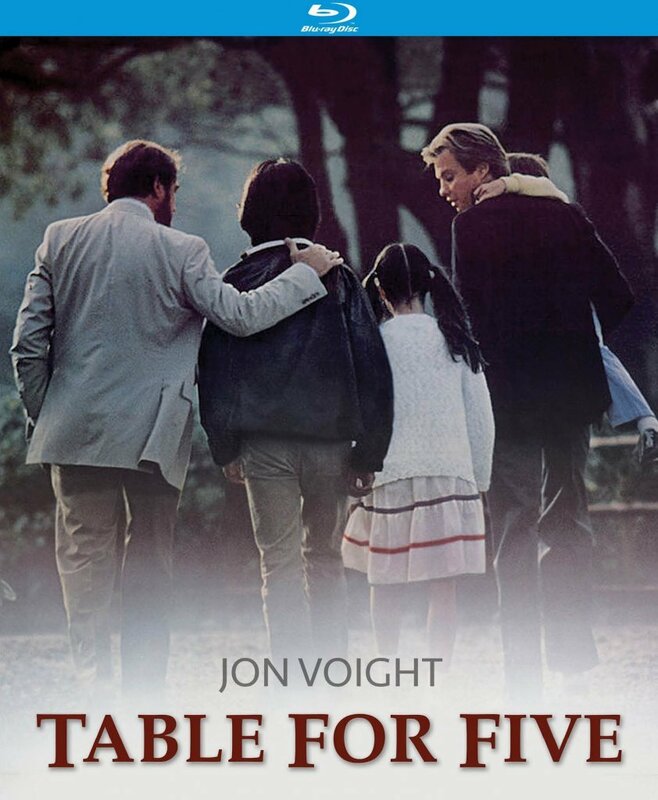 Table for Five is a sensitive drama from 1983 about an estranged father trying to reconnect with his three children. J.P. Tannen (Jon Voight) wants to have a better relationship with his young children. His ex-wife Kathleen (Millie Perkins) is remarried to Mitchell (Richard Crenna) who is a devoted man to the three young kids: Tilde (Roxana Zal), Truman-Paul (Robby Kiger), and Trung (Son Hoang Bui). When Tannen says he is taking his kids on a cruise to the Mediterranean, Kathleen and Mitch reluctantly agree. On board the ship the four start out all right but soon find they just aren’t living on the same wavelength. Then J.P decides perhaps he just isn’t a good father and says they should just try being friends. The foursome does have some good times but when something happens that changes their lives, Tilde says they don’t need another friend, they need a father. Watching J.P. transition to a loving and caring father during this cruise is heartening. He learns how to step up and finally put his kids needs before his own wants. When it comes down to it, Tannen finally learns how to be a parent, something he has struggled with for years. 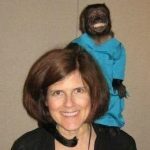 In this day and age when there are broken families, divorced parents, stepparents, and adopted kids, it’s often difficult for everyone to find their place. While parents love their children, they often don’t have the skills to raise them properly. That is the case with Tannen. But during the cruise when they are stuck out in the middle of the ocean he discovers how much he truly loves the three kids and how he needs to change in order to be the father they need and deserve. On the ship he meets a divorced woman named Marie (Marie-Christine Barrault) who helps guide him through some difficult times. Her support and encouragement is important to him, yet in the end it is all up to him. Voight is remarkable in this role. Don’t forget to have some tissues handy when you watch this film, however. There are a lot of ups and downs as the family struggles to find their way and improve their core. And look for a very young Kevin Costner as a newlywed on the cruise with his bride. Table for Five is a heartwarming story of family, love, and devotion.